Today, the main concerns of uneducated and unskilled people with varied disabilities are suitable employment for the contented living. Persons with a disability find it hard to get educated and trained to get suitable employment. Perseverance always pays and your determination will serve as inspiration for others, that’s true for this incredible Indian. 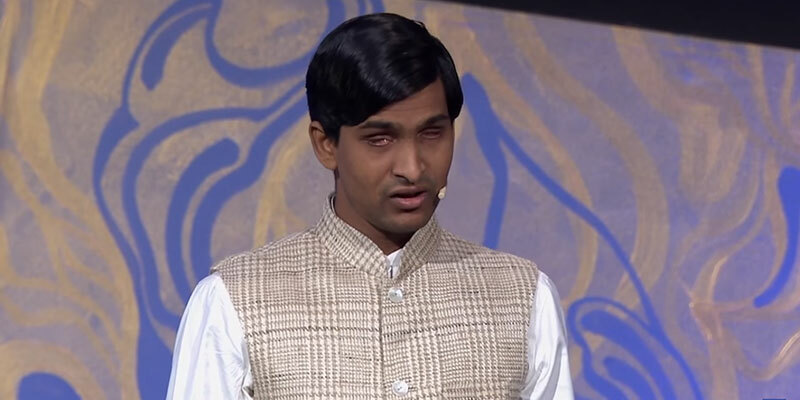 Srikanth Bolla, a 24 year-old-blind entrepreneur has proved that nothing can be a barrier to hard work if it is supported by dedication and commitment. He considers himself the luckiest man alive, not because he is now a millionaire, but due to his uneducated parents, who earned Rs 20,000 a year. He secured 90% in boards. 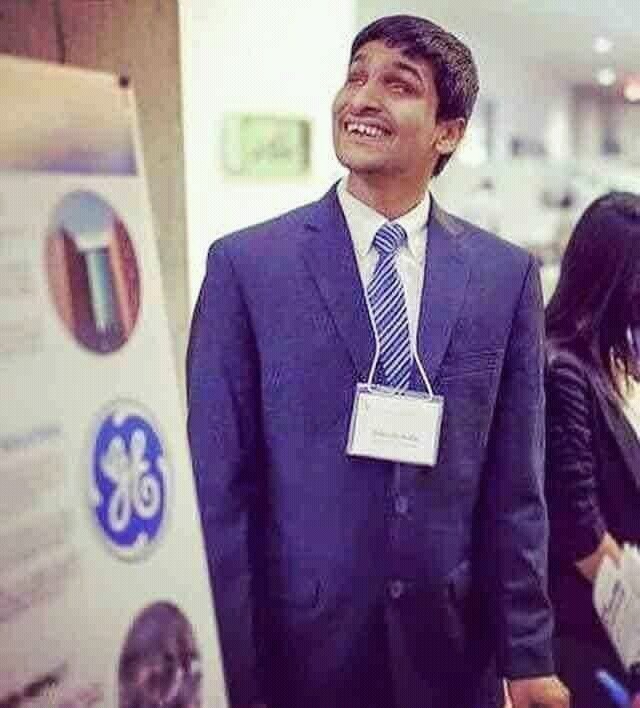 IITs and NITs reject him to write competitive exams, he applied overseas and got selected in 4 of the best colleges ever created on Earth……Such as MIT, Stanford, Berkeley, and Carnegie Mellon…! To empower the physically challenged people, after returning from the U.S. in 2012, he launched Bollant Industries, where 60% of employees are poor and physically challenged. His company is now worth INR 50 Cr. & 450 people work with him. Recently, Ratan Tata has invested in his venture! He has four production plants at present, each in Hubli (Karnataka) and Nizamabad (Telangana), and two in Hyderabad (Telangana). Another 100% solar powered plant around 55 km from Chennai will be built in Sri City, an integrated business city in Andhra Pradesh. Srikanth has successfully challenged the limits of the conventional beliefs. The positive thing about Srikanth is, along with his own success in life, he inspired and empowered many people who generally don’t get that much attention in the society. Hats Off to Srikanth for his hard work and great success...!